I absolutely loved this stunning location at Nailcote Hall where I photographed the wedding of Gemma & Stuart. The girls got ready in one of the beautiful hotel rooms - every wedding photographer's dream! I was able to capture the bride and her lovely bridesmaids having fun while dressing up for the wedding day. When choosing her bridesmaids, Gemma went with her two best friends, who helped so much! Location: Nailcote Hall, Nailcote Lane, Berkswell, Warwickshire CV7 7DE. 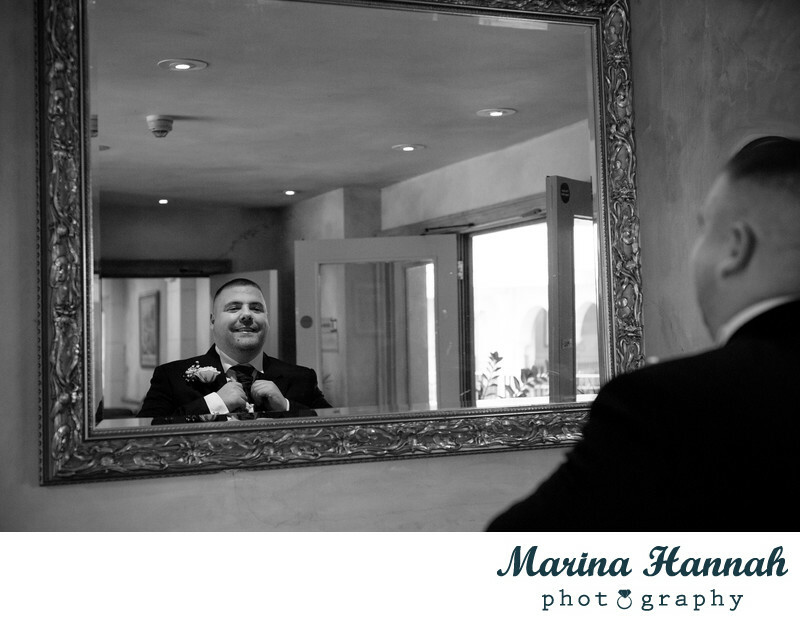 Keywords: Nailcote Hall wedding (9), Nailcote Hall wedding photographer (15), Warwickshire wedding photographer (18).